Do you want to play computer games, practice maths and have fun? Sumdog is an engaging way for pupils to develop and practise their maths fluency skills. Play games, earn coins and spend them in your house. Play against the computer, your classmates or other Sumdog users from around the world in a safe and fun maths universe. 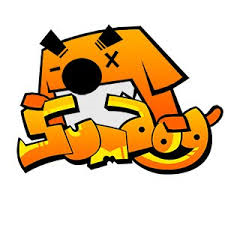 Sumdog Club is held on Mondays and Thursdays after school 3.15pm - 4.15pm. Club is held in the ICT suite with MS Bowden, Ms Youngson and Miss Borrell. Click the link below to go to the website. Use the login you have been given, if you have lost it then please speak to your teacher.